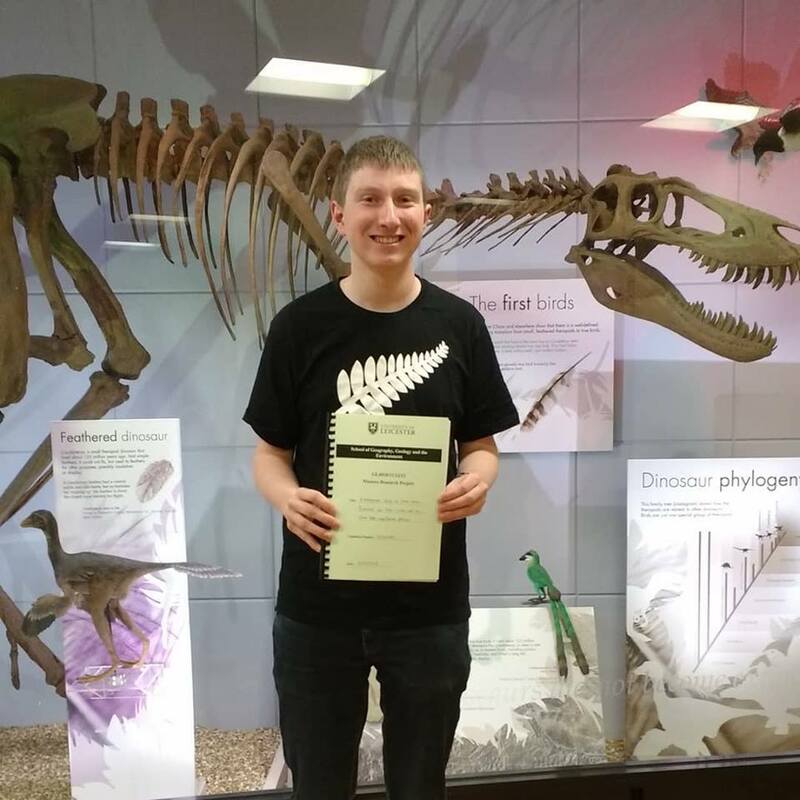 10,000 words and many hours later, I’ve finally made it to the end and handed in my MGeol project this week. It’s a strange feeling walking out of the department office empty handed, having just given away something which has been a massive part of my life for the last 9 months. For the last few days I’ve been enjoying not having the feeling of an approaching deadline hanging over me. It’s strange to think that only a 15 minute presentation about my project is standing between me and the end of my degree. Whilst the project experience has had its ups and downs, overall the whole experience has been great. There’s something really satisfying about being able to come up with your own conclusion based on data you’ve collected yourself, plus when you’re writing 10,000 words about something it’s hard not to become really interested in the topic. The MGeol project is an independent research project which makes up 50% of the marks for 4th year. Everyone works on a project of their choice throughout the year which usually involves lab work and/or fieldwork to collect data, followed by writing a 10,000 word report. My project was looking at intrusive igneous rocks from Siberia, using geochemical data to interpret the processes involved in the formation of these rocks and attempting to correlate them with other igneous rocks in the Siberian Traps Large Igneous Province.